The automaker says the vehicles' software needs to be updated, and in some cases, have their fuel pumps replaced. 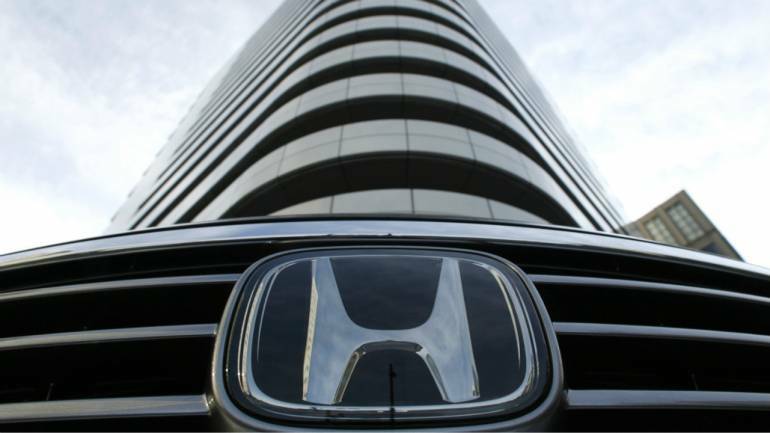 Honda says it is recalling 437,000 vehicles in the U.S. to fix a fuel-pump issue. The recall covers model-year 2016-2018 Acura MDXs, 2015-2019 Acura TLX V6s and 2015-2017 Honda Accord V6s. That's because sodium particulates in some U.S. gasoline can stick to internal components in the fuel pumps, reducing the pumps' performance. In hot weather, this could limit the vehicle's acceleration or cause its engine to stall, increasing the risk of a crash. Honda says it has received no reports of crashes or injuries because of the issue. Owners will be notified by letter in late March, after which they are advised to take the vehicles to authorized dealers.